Fully enjoy in the ultimate "Hokuto" world you&apos;ve never seen before! ■A new "legend of the savior of the century&apos;s end" begins! Super popular manga "Fist of the North Star" (Original: Buronson, Manga: Tetsuo Hara) appears as the first real action adventure game by "Ryu ga Gotoku Studio"! 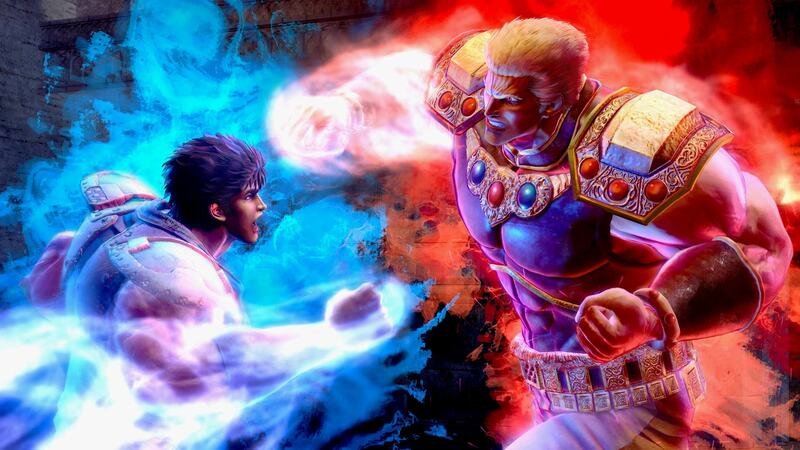 "Fist of the North Star x Ryu ga Gotoku studio" Collaboration will create a never-before-seen Hokuto world! 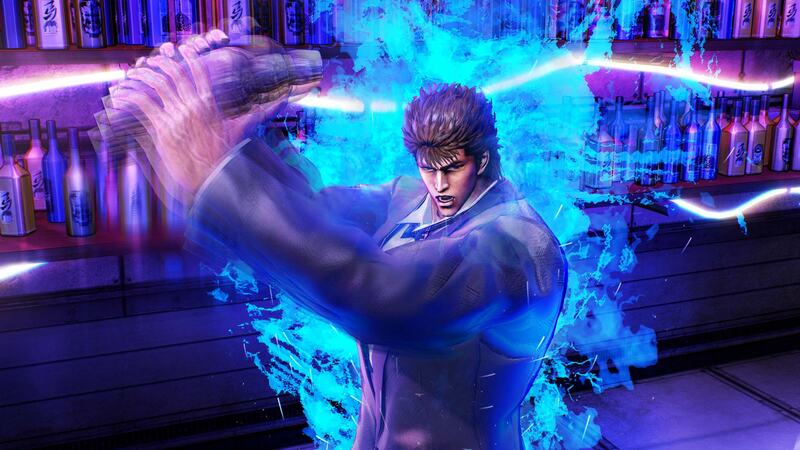 "Hokuto Ga Gotoku" has a completely original story based on the original "Fist of the North Star". "Kenshiro" who just to meet again with a beloved woman throws himself into battle. Not only the popular original characters but also new characters which Hara designed appeared. A new "legend of the savior of the century&apos;s end" begins! ■"Hiko Action Battle" mode in which anyone can use Hokuto Shinken! In the battle, a thrilling action was fused with a unique system such as "Hiko" or "secret techniques" of Hokuto ShinKen. With a simple button operation you can use various techniques and combinations, everyone can enjoy the Hiko Action Battle that can become a Hokuto Shinken trader. The stage of the story is the city of miracles "Eden", the entertainment district at the end of the century where people&apos;s hope and desire gather. It does not lose its radiance even in the world dominated by violence. 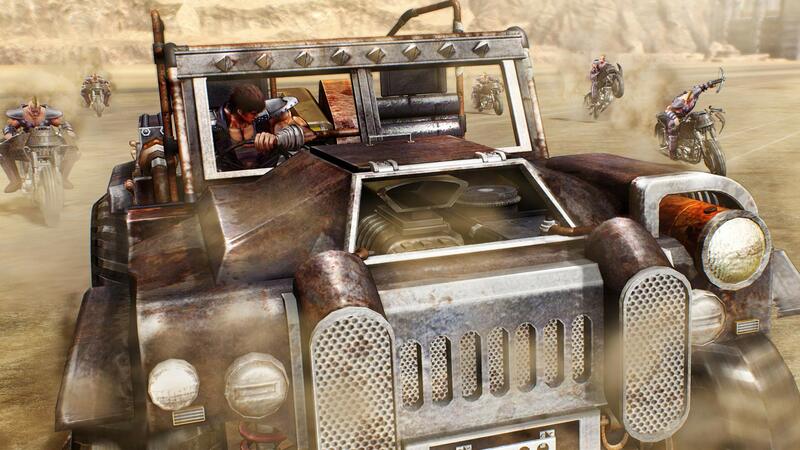 In the Eden, the drama of "Hokuto Ga Gotoku" is developed, and enjoy the battle with rough gangs who aim at the city or strong enemies and explore adventure to blow up with a buggy in the vast wilderness. It has many unique play spots in the entertainment district and it is possible to fully enjoy the end of the century. Kenshiro is a bartender, a doctor, a merchant ... I have never seen a Kenshiro this!